New item ALERT! Teacher Wall Desk is here! 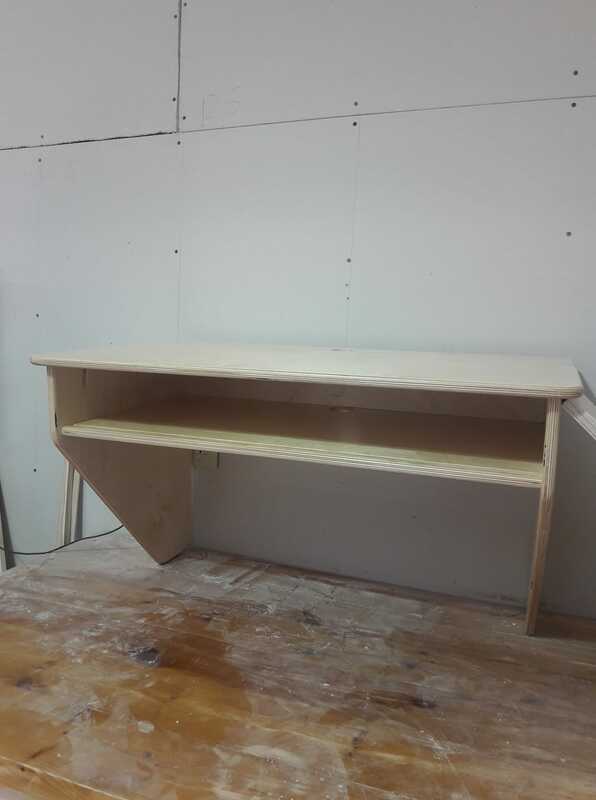 What in the world is a teacher wall desk? Why, there is not even a chair! Yes, this is something that we have been having requests for and have just designed for those primary and elementary teachers who want and need a place to keep their personal things secure and yet have a place to document observations during the day. And with these desks, they will never be caught sitting. They are designed for standing or high stool. The old teacher desk is long gone in a classroom of today. We invite you to try one of these new desk models. If you love our new teacher wall desk, see our other beautiful furniture.